When it comes to cleansing, massaging and exfoliating, scrubs do a far better job than a regular bar of soap. 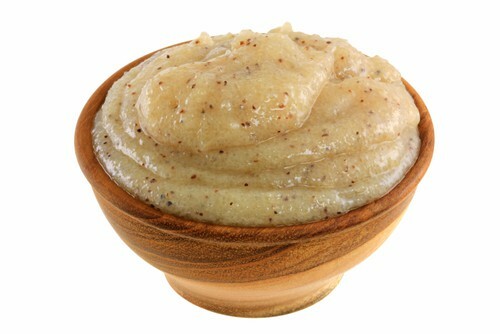 A scrub can improve the quality of your skin texture and will leave it feeling soft and smooth. 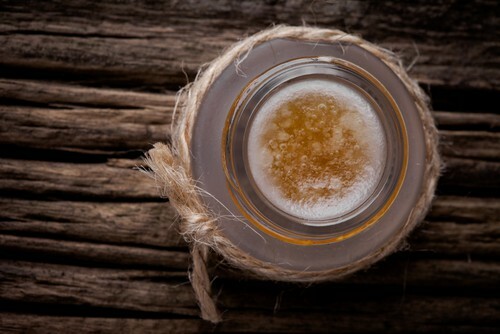 Here’s how to turn your homemade scrub into an effective spa treatment. Step 1 - In a bowl, pour one cup of brown sugar. Step 2 - Add a cup of raw oatmeal and 3 tablespoons of olive oil. Step 3 - Using a large spoon, mix all the ingredients well. Step 4 - Now, use your fingertips to apply this mix on your dry skin. Step 5 - Slowly begin to massage the area in a circular motion (do not rush it). Step 6 - Keep the scrub on for 20-30 minutes and step into the shower to rinse it off. Did you know that every single strand of your hair is made up of amino acids and proteins? The good news is that eggs happen to be a rich source of both. They help repair, strengthen damaged hair and make your hair silky. So ladies, are you ready to egg it up?! Step 1 - Crack an egg, separate it and pour its yolk into a glass container. Step 2 - Add a tablespoon of mayonnaise, 2 tablespoons of olive oil, and if you have an avocado lying around the kitchen, chop into fine pieces and add it to the mix. Step 3 - Stir the mix well and let it sit in the bowl for 5 minutes. Step 4 - Before applying the mix to your hair, apply some conditioner to protect your hair from any ingredients that might not agree with your scalp. Step 5 - After running the conditioner through your hair, apply the mix and massage well. Step 6 - Keep it on for an hour and wash it off with lukewarm water. 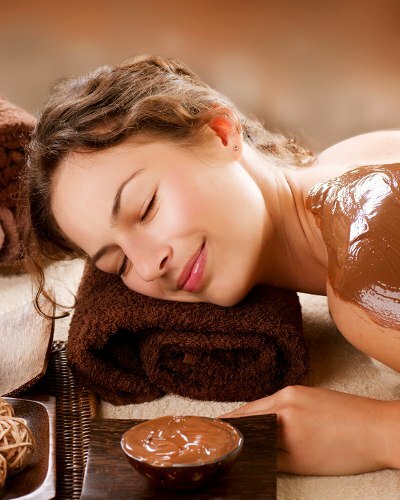 If you want soft, smooth and healthy facial skin, chocolate cream is your answer! This cream acts like a natural moisturizer, removes dead skin cells and leaves your skin feeling fresh and smelling absolutely yummy! Step 1 - Pour ⅓ cup of cocoa powder in a steel container. Step 2 - Drop 3 tablespoons of heavy, rich cream into the cocoa powder. Step 3 - Mix well until the chocolate cream turns into a brown paste. Step 4 - Chop cottage cheese into fine pieces and add 3 tablespoons of honey to it. Step 5 - Give the mix a nice whisk. Step 6 - Using a brush, apply the mix to your face and let it dry for half an hour. Step 7 - Wash it off with cold water and damp-dry. Do you have to counter puffy or red eyes occasionally? Don’t worry, we’ve all been there. 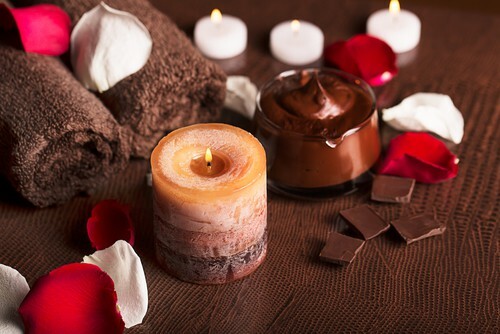 All you need to do is stay calm and give this spa treatment a fair shot! Remember to do this twice a week for quicker results. 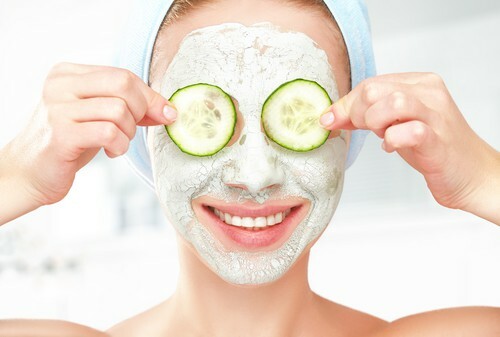 Step 1 - Slice a cucumber and put two round pieces over your eyes. Step 2 - Lay two chilled tea bags on top of the cucumber, so this serves the purpose of a weight coolant. Step 3 - Let it rest over your eyes and take an hour-long nap. Step 4 - Once you wake up, toss the cucumber and tea bags into the bin. Splash cold water on your face and damp-dry. Ladies, every part of your body requires love and care. 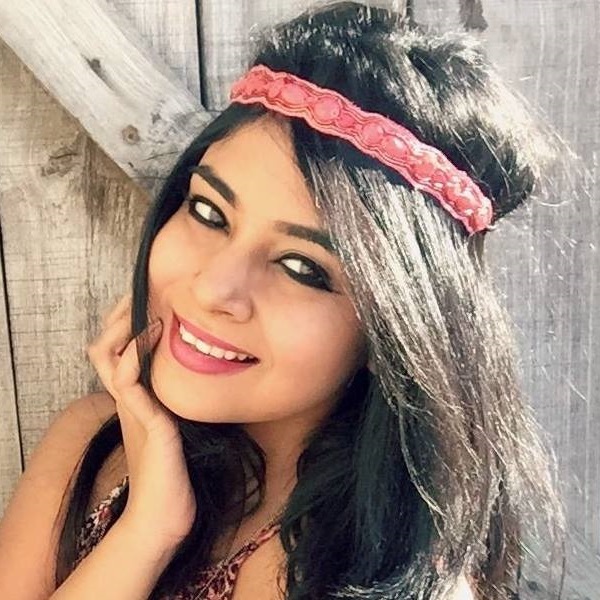 If you want your eyes to look glossy, healthy and beautiful, you’ve got to give them the attention they deserve! Surprisingly, citrus juice does a fab job at achieving exactly that - it helps brighten and smoothen the skin. Step 1 - Empty 1 and 1/4 cup of sugar into a wooden bowl. Step 2 - Pour ½ cup of oil over the sugar Step 3 - After mixing well, add 3 tablespoons of citrus juice. Step 4 - Stir well using a spoon and gently apply it to your legs in the form of a massage. Step 5 - Keep it on for 30 minutes and step into the shower. Step 6 - After the shower, apply some olive oil to your legs, as it makes for a great moisturizer. There’s no need of getting a pedicure done if you can attend to your feet better at home with this spa treatment! Honey and sugar will come to your rescue for this one. Step 1 - In a tiny container, empty ¼ cup of sugar, ⅛ cup of olive oil and a teaspoon of gooey honey. Step 2 - Mix all the ingredients well till the sugar dissolves into the liquid. Step 3 - Now, gently apply the liquid to your feet and give yourself a good foot massage. Step 4 - Do so for about 15-20 minutes and rinse it off with lukewarm water. Tip: You can use the same mix for your hands and shoulders as well! 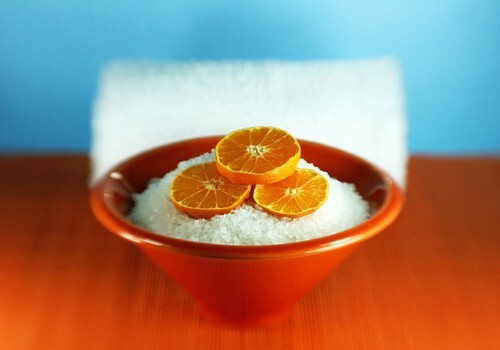 Images: Shutterstock MUST-READ: 7 FAB Home Remedies For Dealing With Your Sun Tan! 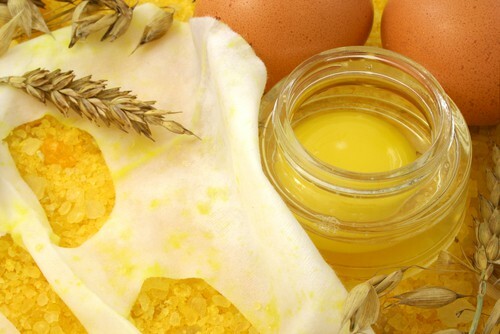 MUST-READ: 6 Home Remedies to Get Naturally Pretty Feet!